Expert Drones is a leading provider of drone experiential marketing, creative services and consulting. The Expert Drones Team aims to create technology awareness, to enhance social interactions and to create thought-provoking experiences for our customers. With the potential for live streaming events, immersive drone racing experiences and capturing content from exclusive viewpoints; drones are an innovative way to create buzz around your next event. Our highly skilled events team provides your company with drone expertise and special event personnel to ensure your next event is unforgettable - allowing you to engage audiences in an exciting new way. Check out the different event services we offer! 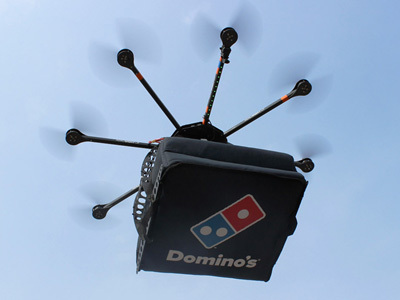 Expert Drones brings to you the next revolution in cocktail mixing and drink delivery. Let us use drones to entertain your customers by mixing and serving beverages with drone technology! We set up a fully customized drone bar course at a your location of choice and brand the drones and bar with your company's logo. The drones come equipped with a 4k content capture capability to share the experience on social media or live-stream your event. Geo-fencing included for safe flight! From party gifts and shirts, to drinks or even t-shirts, Expert Drones offers a customized delivery experience to deliver items up to 1 mile away from the pilot. 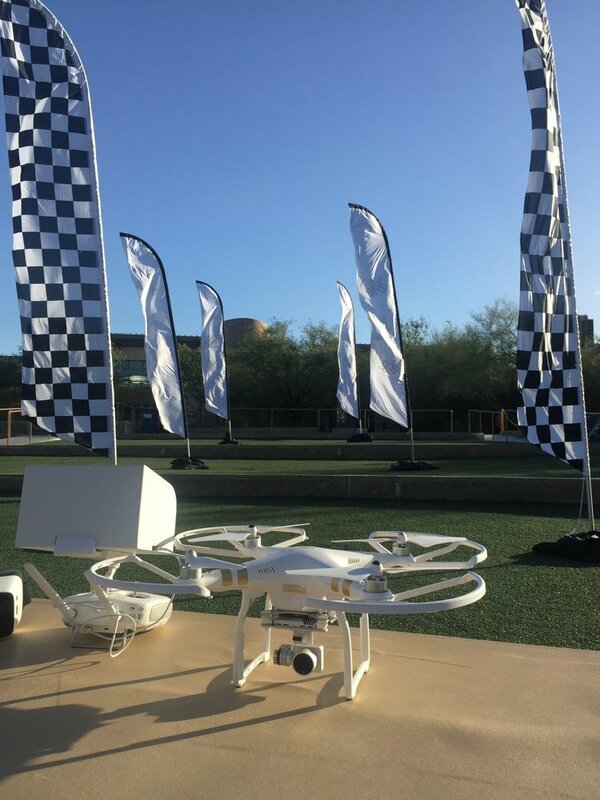 Our experts set up at your event location and create a flight program with geo-fencing technology to ensure safe flying with the drones in the delivery area. Take your advertising to another level and utilize our customized flying billboard. Expert Drones takes your logo or message and displays it on a banner hanging from the drone. The drone is then preprogrammed with waypoints and automatically will fly a specific route with the banner, or we can simply let it hover in one place over a crowd or concert! Drones for Education focuses on immersing K-12 students in the newest technology platform- DRONES. Students will will have the opportunity, in their classrooms, to participate in Drone-focused STEM activities involving geometry, science, art, physics and coding. We also work with educators to create custom learning activities to bring their STEM sessions to life. We teach as they fly! Expert Drones will set up a customized drone obstacle/race course at your location and brand the course with your company logo and messaging. Our instructors get the attendees quickly up to speed on the mechanics of flying the drones and then let the attendees go at it in a race or obstacle course. Flyers also get to use goggles to give them a first person view of the camera as it navigates the obstacle course. Safety is always key so we use drones programed with geo-fencing technology to create a virtual fence - ensuring safe flights with the drones. Expert Drones Instructors there every step of the way!